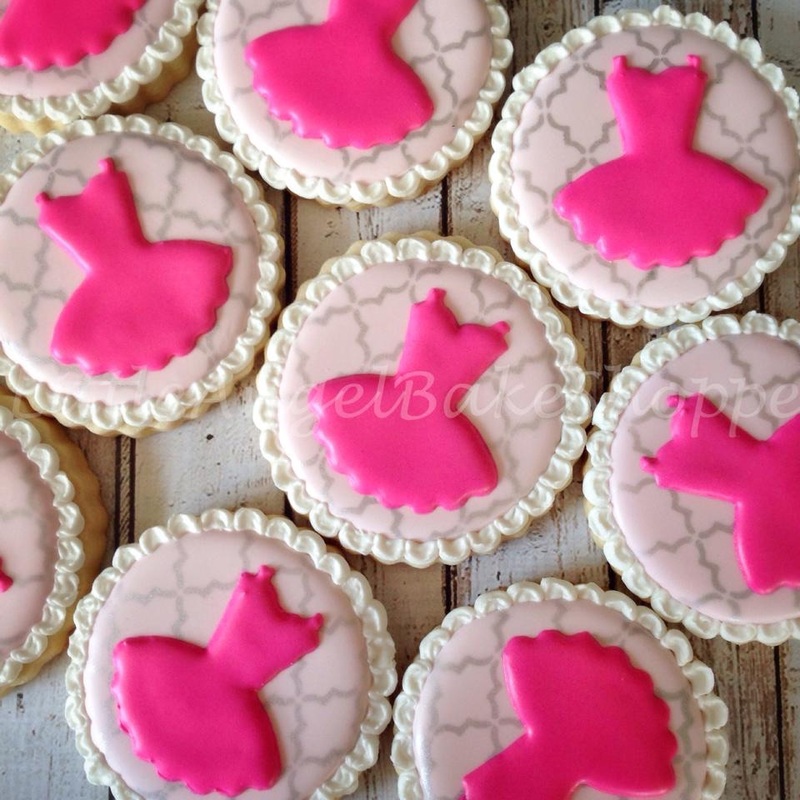 Just another cookie blog. ….or is it?!?!? 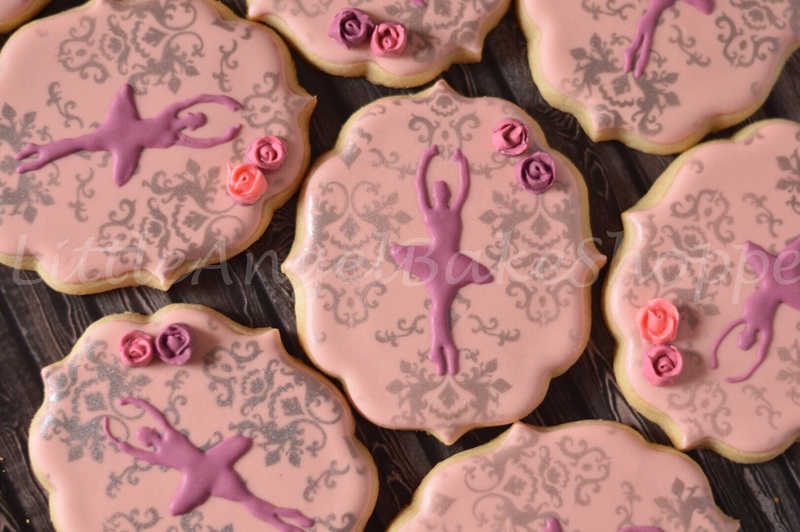 Last year, a friend asked me to do cookies for her daughter’s birthday, to be handed out at her dance class. 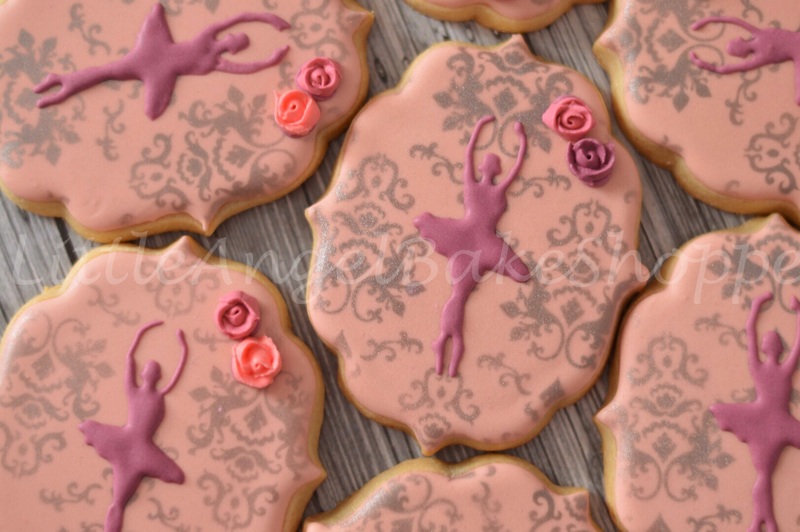 She wanted a ballet theme and thus some of my favorite cookies ever were born. The cookies left my hands and I returned to my house that now looked like a tornado ripped through. The big question is, did I succeed in my mission? I like to say I learn a lesson with every single batch of cookies. This time around the lesson was that all of the stress and agonizing wasn’t necessary or even worth it…because even though I still like last year’s cookies better, I’m really happy with the way these came out, and I see it’s possible to have that opinion and not feel like I failed. Hi all! Often I am asked if I have a website, but since I rarely update this blog (for shame! ), I point them to my facebook page. Well, believe it or not, not everyone has facebook, so I’ve decided to post an updated gallery here for curious onlookers 🙂 I’m pretty sure this is almost everything done since that last Valentine post. Drinking my way through motherhood one bottle of Malbec at a time.